 The Lyric is committed to enhancing your living experience. We offer 24/7 access to the management team via a comprehensive online resident portal. In today's dynamic high-tech environment, The Lyric strives to ensure that you are never more than a click away.